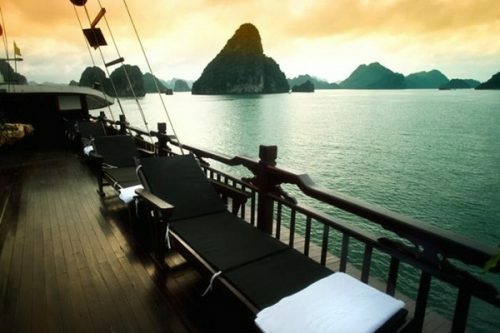 You can consult the detailed price list at Vietnamairlinestickets.com to choose your own suitable itinerary. The perfect time for visitor to go to this tropical country is in autumn from August to October. 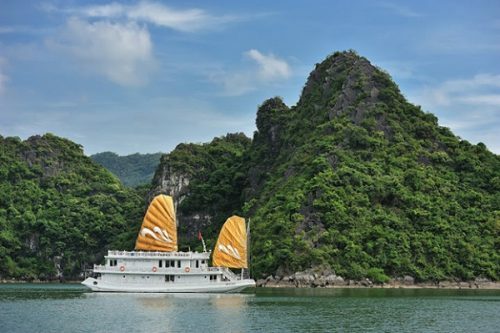 Hanoi is the first place you should visit when going to Viet Nam. 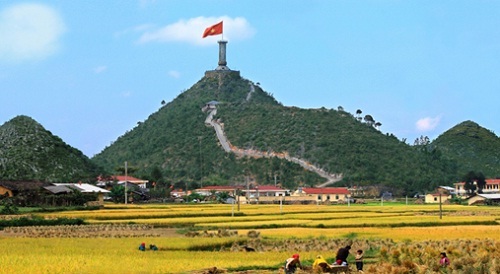 Up to now, Hanoi, the capital of Viet Nam has been more than 1000 years old. 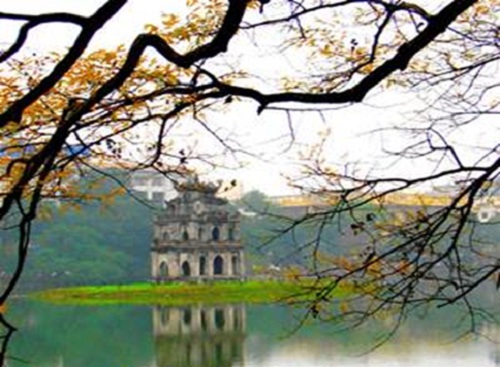 With the rich history, Ha Noi has many relics of the past, such as Hoan Kiem Lake, Temper of Literature, so on. If you stand on the ledge of Ma Phi Leng Pass, you will have a chance to see amazing scenery of Nho Que River in the morning. And you will certainly believe that heaven is real. 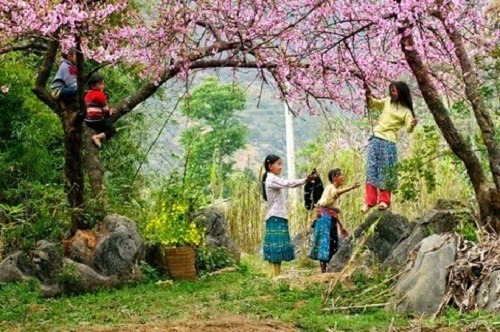 Moreover, it will be great to taste traditional dishes of ethnic groups in this landscape; the price is quite reasonable. 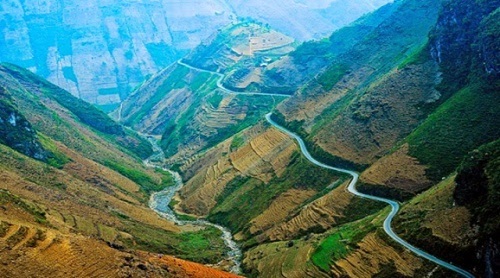 Sapa is another must- see destination. The place is beautiful in all four seasons. There is nothing more wonderful than enjoying majestic scenery of cherry blossom blooming along the mountains and yellow terrace fields on the other side of the road. This creates a marvelous and unique beauty for this landscape. Vietnam is one of the most wonderful countries in South East Asia with an ancient culture, beautiful nature and nice people. 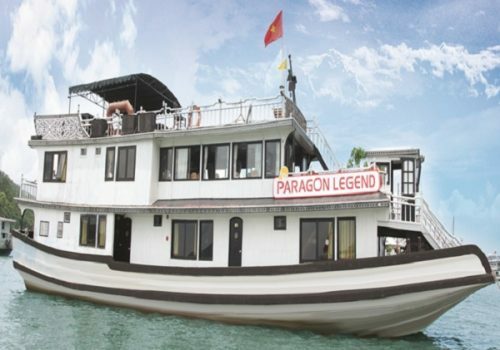 Do not hesitate to find and book a cheap flight to Vietnam to feel a very amazing but different beauty of this Southeast Asian country.